Even though it is winter at the moment in Sydney, I can remember what it's like for students to have a long break when they are on their summer holidays. It means no more school work! Most students would stop reading and writing altogether. 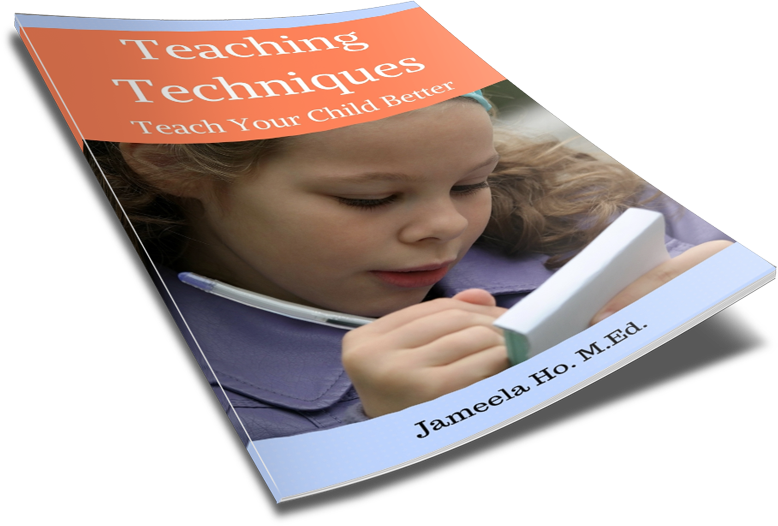 This could have a negative effect on students who are just beginning to learn new skills. I remember some of my kindergarten students who have just learnt how to read and are not yet fluent. When they came back the following year I was shocked by some whose reading regressed. Before they left for the summer their reading was fairly smooth but when they began reading the following year their reading had slowed and became halting. They regressed back to slowly sounding out words and had forgotten some sight words. What all this means is that students need practice. They need to keep on reading and writing throughout the summer holidays (or practice doing whatever it is that they have just begun to learn doing). This is why most local libraries have some sort of summer holiday reading program to encourage children to continue reading. This is why parents need to stock up on books and encourage journal writing. This is why I have made the Summer Literacy Fun ebook. 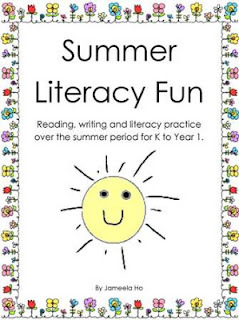 There are 67 pages of reading, writing and literacy practice fun with a summer theme for kindergartners and Grade/Year 1 students. Included are some games as well. There are: 100 Essential Word Cards, Word Bucket, Word Family Ice Cream, Sight Word Glasses, Compound Word Flip Flops, Story Prompts, How To… Procedures, Report on the Crab, Writing Paper Templates. Also, download this free Silent e Bucket and Spade Word Match for more practice fun this summer. As with anything, practice makes perfect!